National Infrastructure Commission has said all low carbon technologies should compete on price in contract auctions, with solar the only one unable to. Image: Smith Brothers. Last week the Department for Business, Energy and Industrial Strategy (BEIS) released its long-overdue policy paper for how the UK will meet its commitments under the Climate Change Act to 2032. In a move that has since been heavily criticised, it left solar as the only renewable energy technology not able to access large scale government support after onshore wind was let back into the Contracts for Difference (CfD) mechanism in island locations. The day after the CGS was published the NIC released its national infrastructure priorities consultation which places carbon among the top three biggest threats to the country’s prosperity and quality of life over the coming decades. It points to ‘the imperative for a clear policy framework’ in low carbon energy and calls for the ‘successful exploitation of the falling costs of low carbon technologies’. As both the NIC’s document and the CGS state, solar technology costs have fallen by 80% since 2008/09 and yet the benefit of this to consumers has continued to be left absent from government policy. The Commission has therefore said it will consider how technology neutrality can be applied to government contracts “as far as possible” and promote fair market access across all technologies on the basis of how they compete on price. 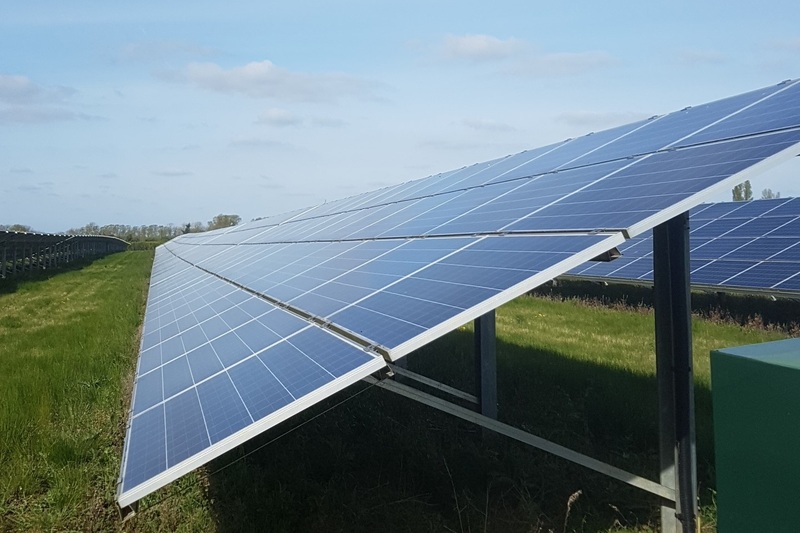 The document, released on Friday (13 October) has been supported by the Solar Trade Association (STA), which last week accused government of “artificially holding back” solar PV in its plans. Speaking to SPP, the STA’s head of external affairs Leonie Greene said: “We were pleased to see this from the NIC. “In the short-term the UK solar industry is being put at a competitive disadvantage. Shutting out the cheapest technology obviously doesn't help consumers, but government is also protecting other technologies from competing with solar, which also isn't good for consumers. And solar is one of the most innovative industries, so this doesn't help innovation either. Following NIC’s publication on Friday, a number of large organisations have come out in favour of similar views. The Energy Research Council has also stressed the need for any competitive process to be technology neutral, while the CBI today called for the inclusion of mature technologies in future auctions.